About Ana: When Swami started conversing with Ana Elena Diaz-Viana through dreams in 1976, she had absolutely no idea of who He was. In fact she had to wait for another five years to find out, that too rather dramatically, that the "Man in her dreams" really existed and was real. Since then Bhagawan has been guiding her through dreams and personal experiences. Ana received a technical degree in Computer Sciences in her native Venezuela, where she was the founder of Sai Centers in different cities of the country and eventually worked for the S.S.S.B Organization, becoming the first president of the Venezuela’s Coordinating Committee in October 1988. Since 1993 she lives in the USA. Pranams at the lotus feet of Bagawan, who utilizes all of us as his 'instruments. Only, we should get the wisdom that it is HE, who activates us in this holy task of sharing His Divinity with one and all. Om Sri Sai Ram. 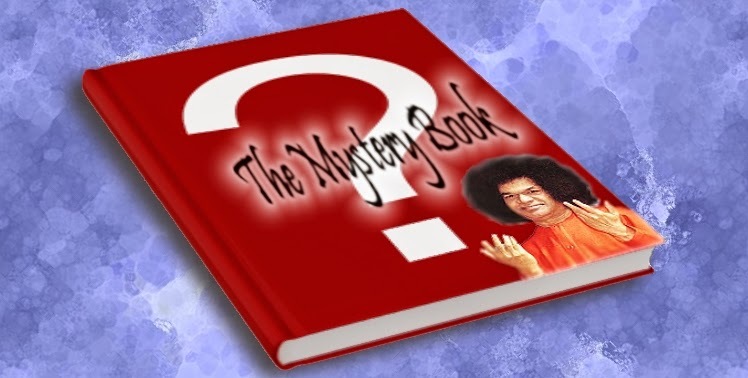 Swami utilize every one of us in the most mysterious way as he utilized Srijith Sairam. Let us refresh our memories of the past. May Bagawan be the guiding force for the entire Cosmos and the heralding of golden Age. this is truly a wonderful write up!!!!!! thank you ANA ...and Sai Ram!!!!!!!! Hermosa,Bella y Profunda Experiencia !!! OM SAI RAM !! !